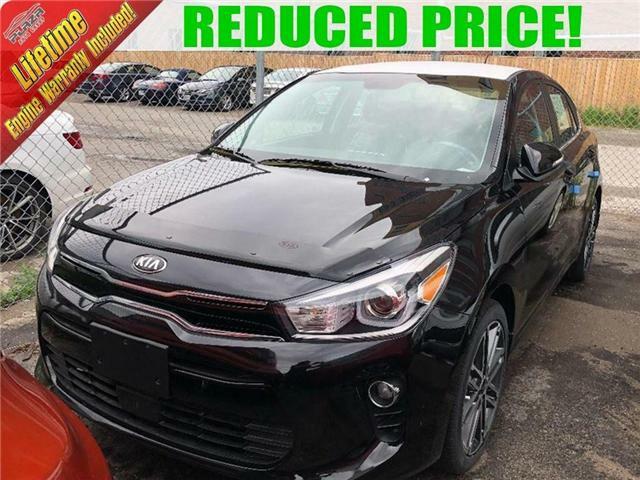 It’s our pleasure to bring you a DEMO with very low km. 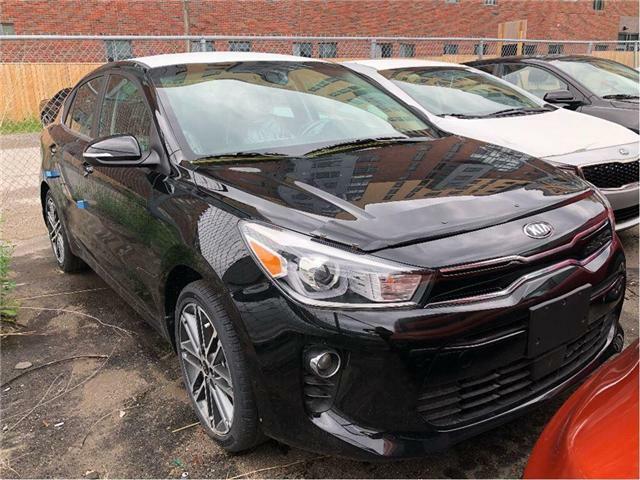 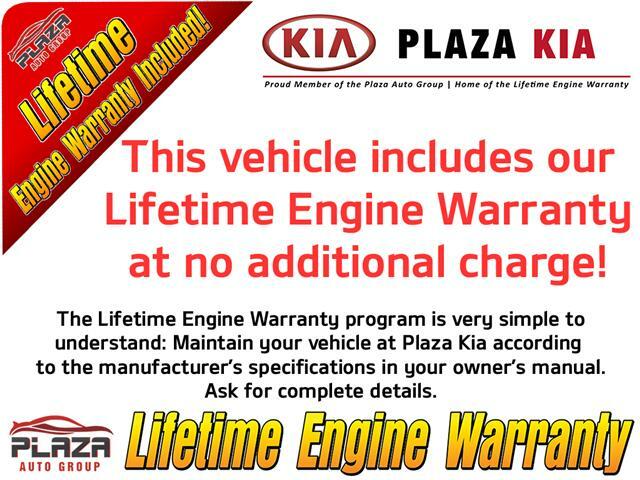 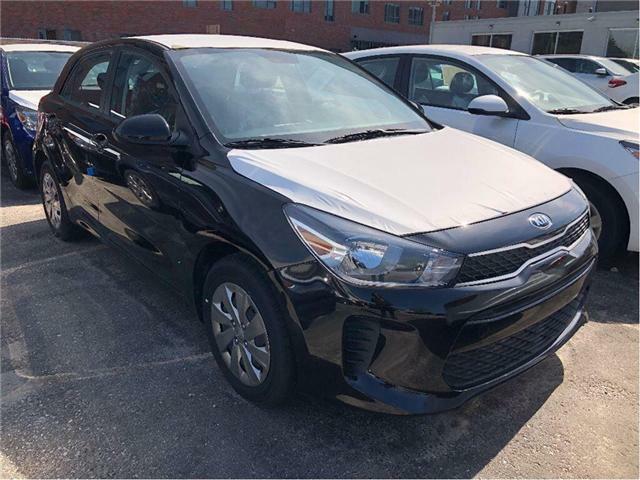 This Subcompact is Equipped with the Tech package as well as Navigation system. 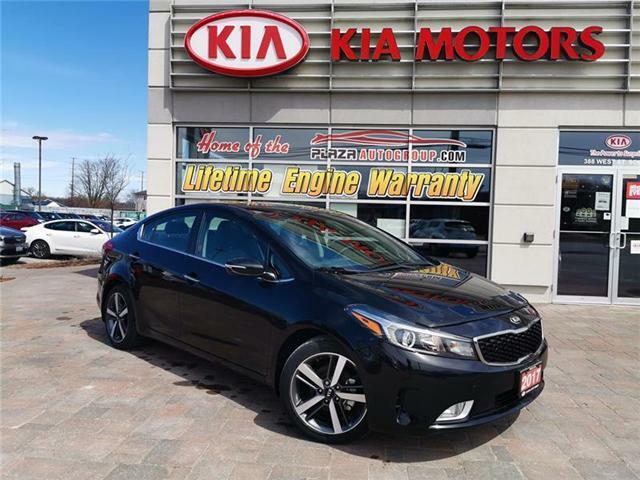 There has never been an owner outside the dealership, which would make you the first owner. 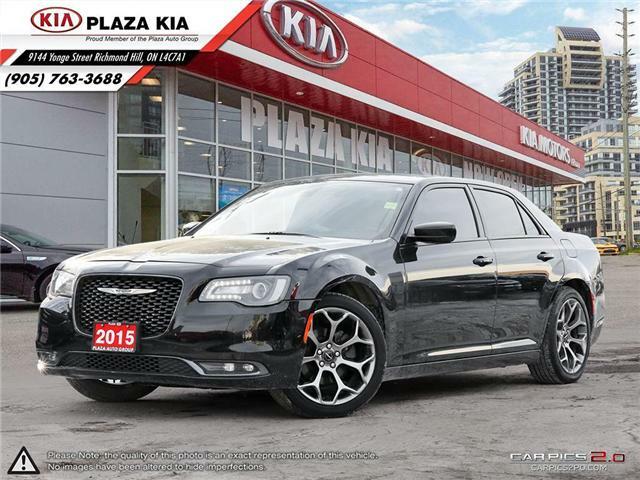 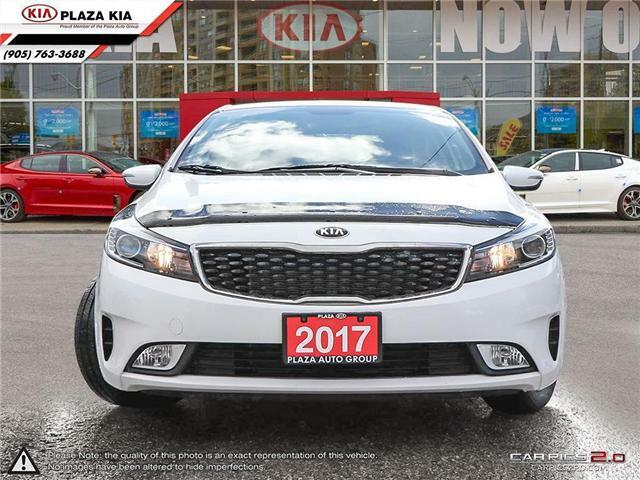 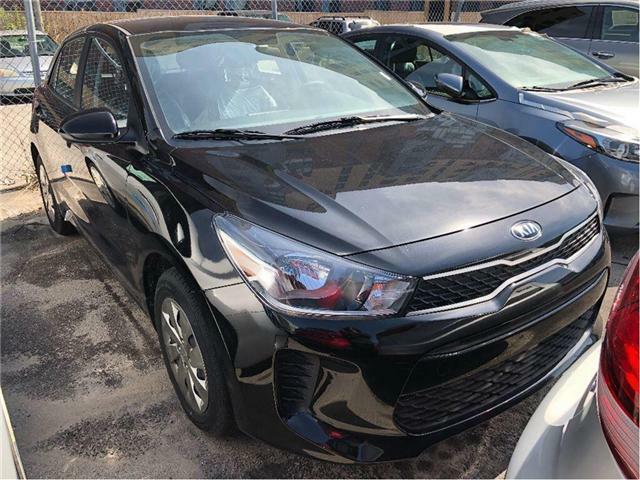 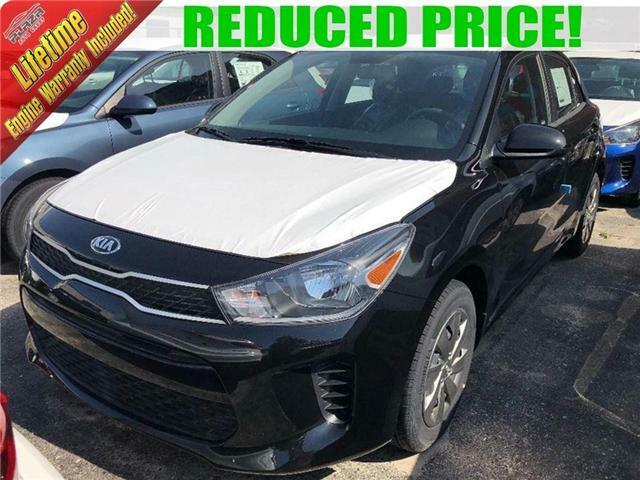 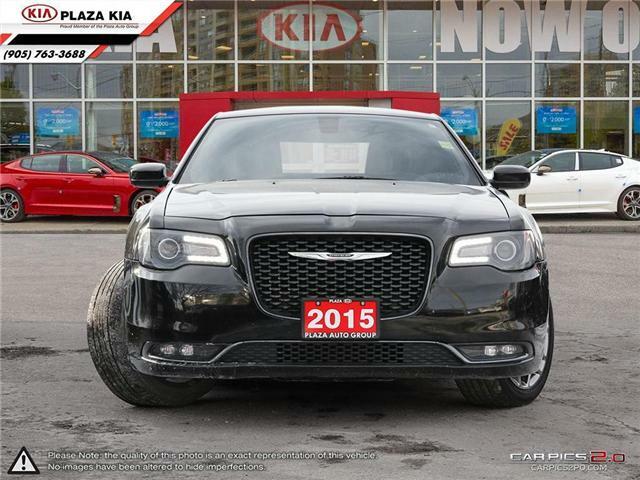 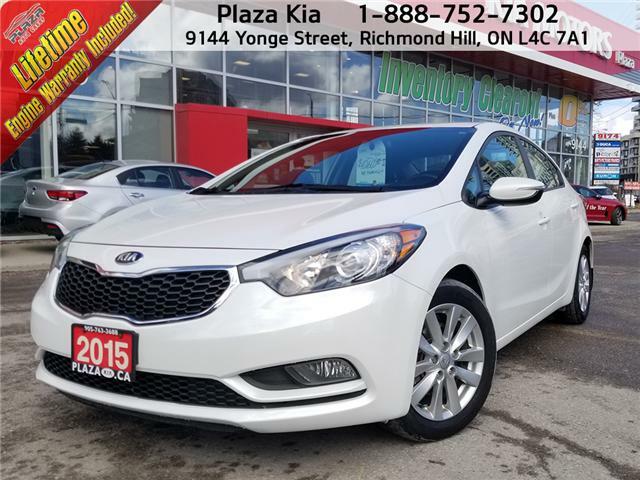 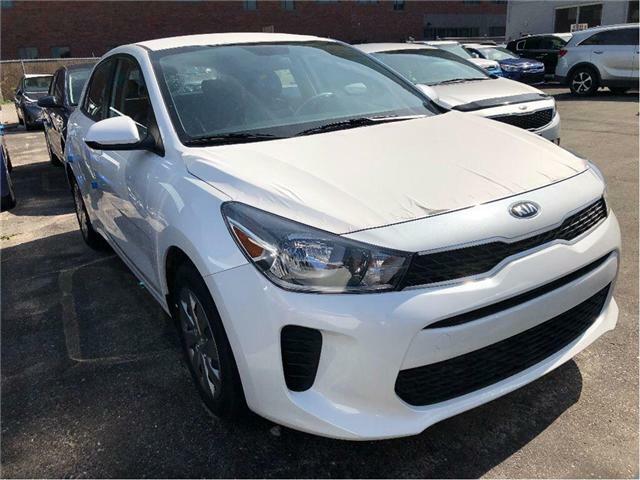 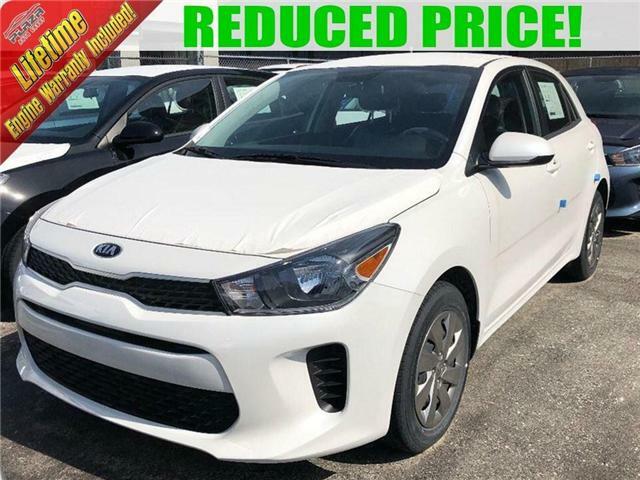 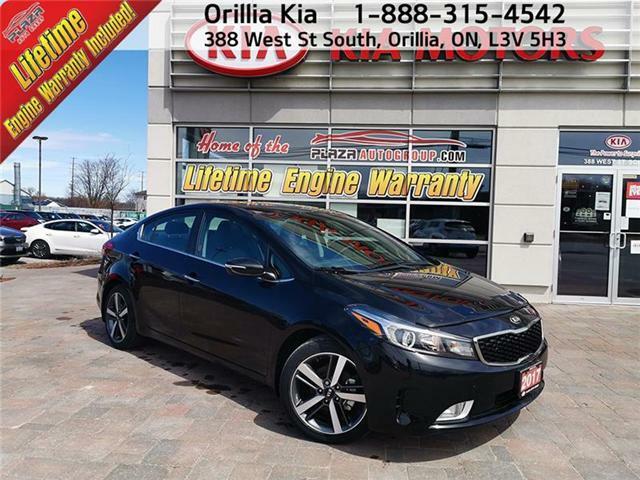 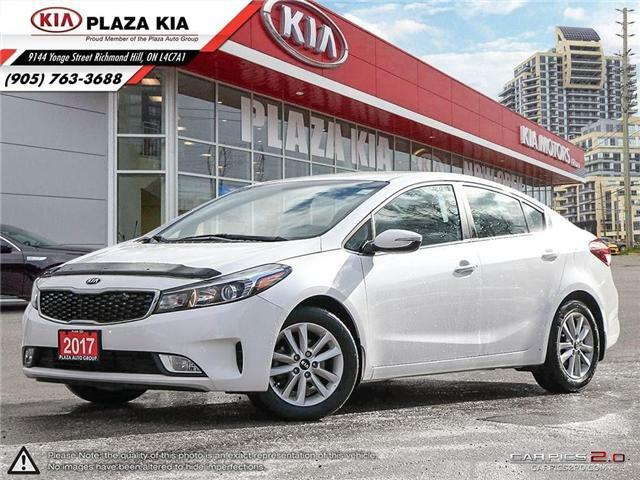 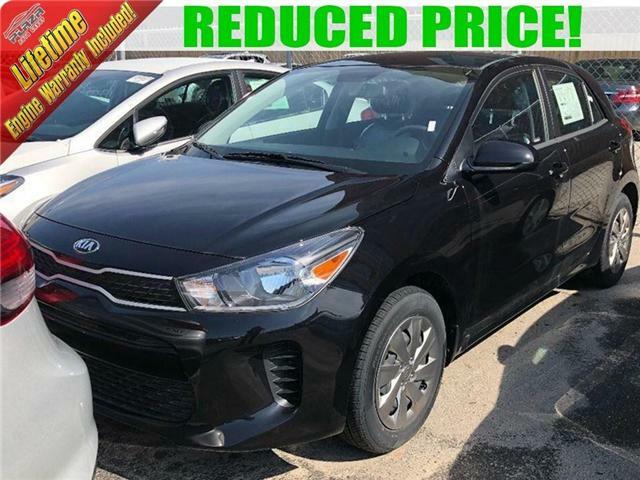 Nicely maintained, Automatic transmission, heat and air conditioning, Heated Front Seats, Power Windows, Locks, Mirrors, Cruise, Key-less Entry, Remote Start, Heated Side View Mirrors, BLUETOOTH, Steering Wheel Controls, CarFax shows No Accidents 2 Glass claims.